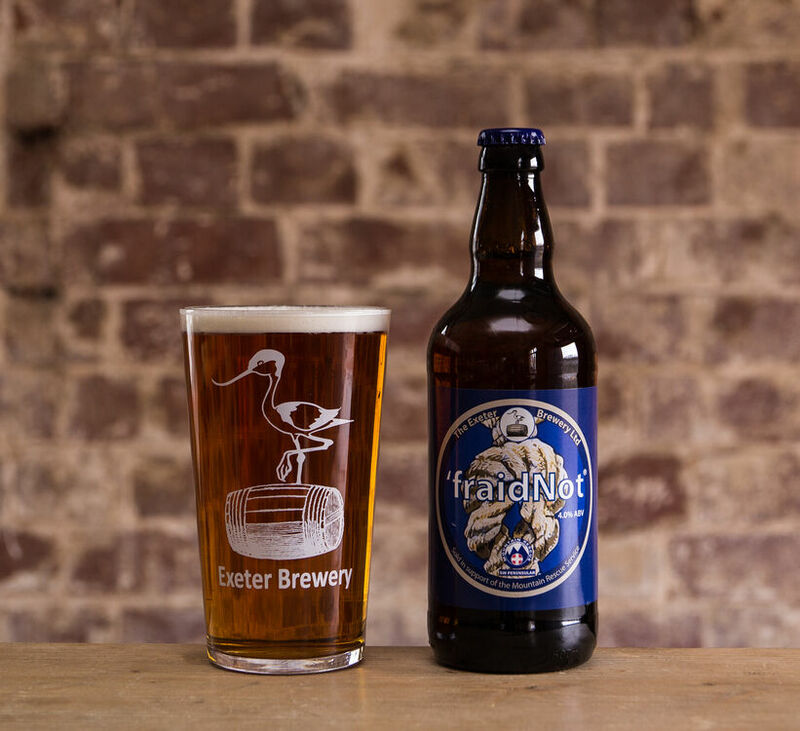 'fraidNot has a distinct bitterness and dry finish. 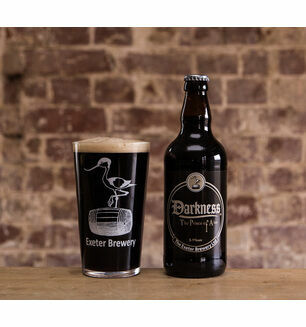 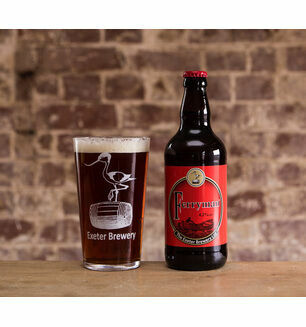 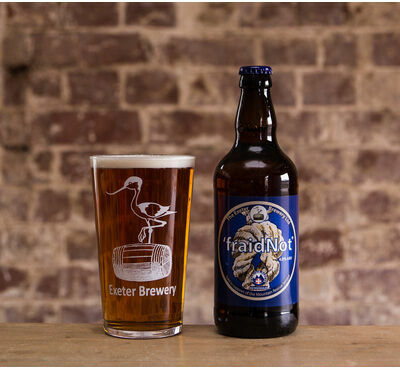 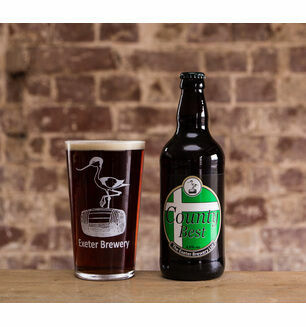 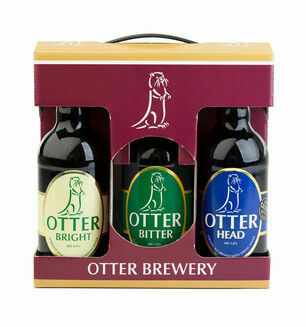 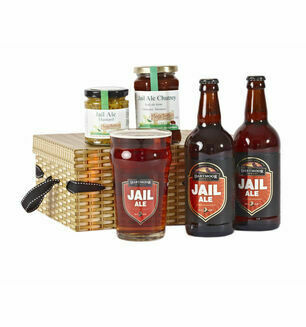 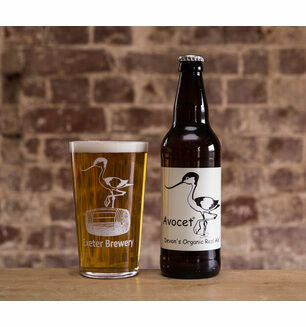 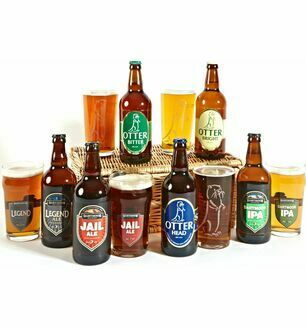 It is a great thirst quencher, made by Exeter Brewery. Deep golden straw in colour, this ale has a terrific 'hoppy' aroma.